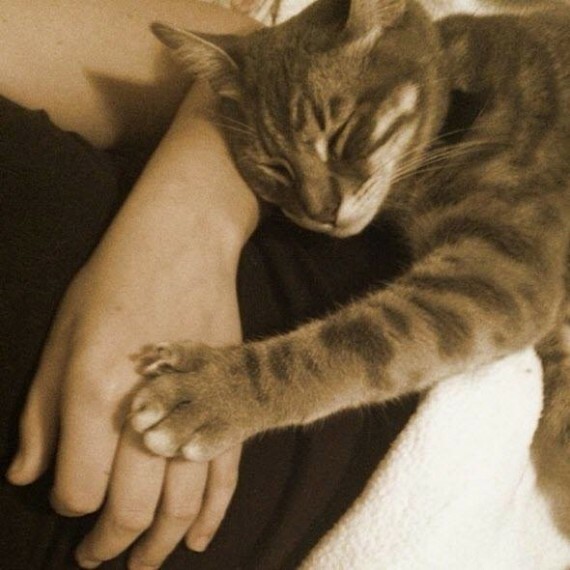 Awwww – how much do you love it when your cat wants to hold your hand? 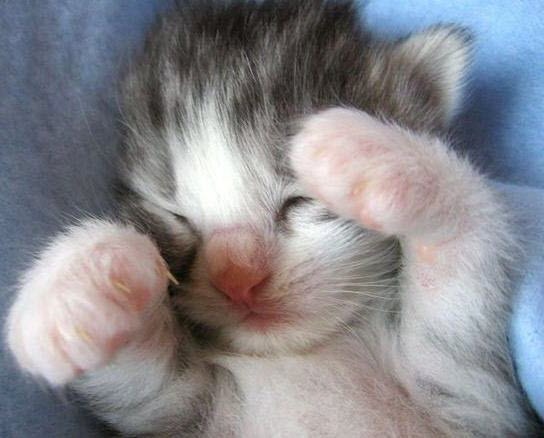 Are you ready for some tiny tiny cuteness? 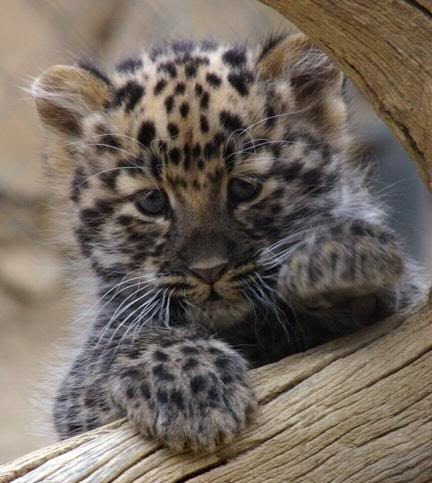 And who wouldn’t want to cuddle this leopard cub? 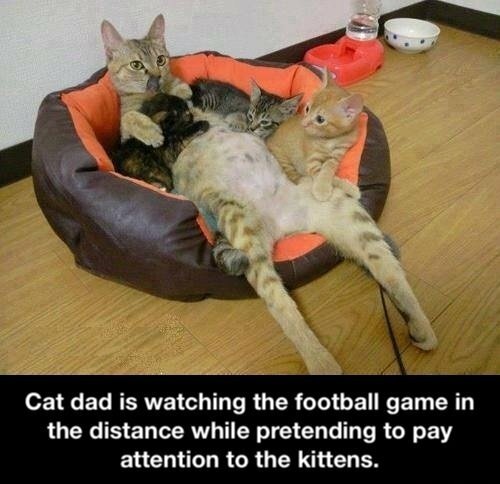 At least, when it’s this size – maybe not in a few months time! 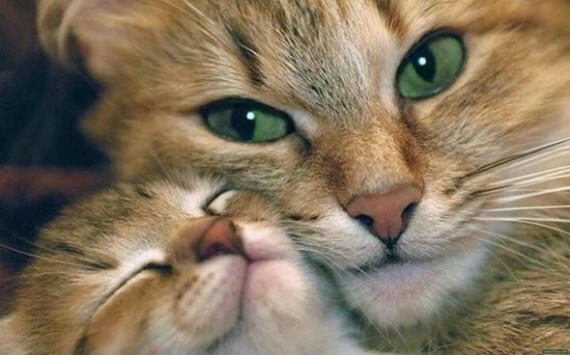 This have got to be one of the cutest mama and baby pictures I’ve come across……and doesn’t she have amazing green eyes. So, there’s someone round here that this reminds me of!! 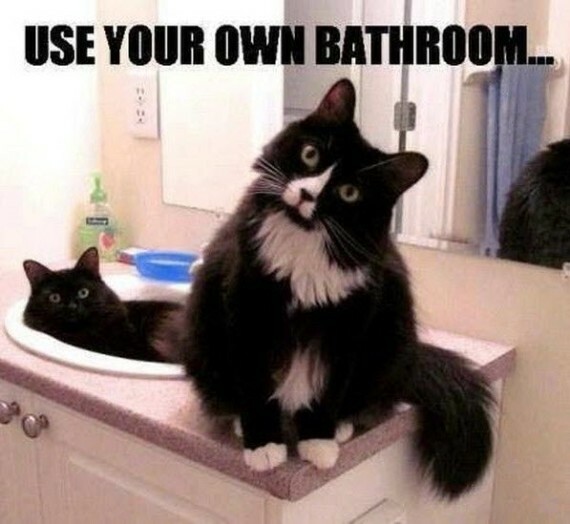 Is this a familiar sight in your house? 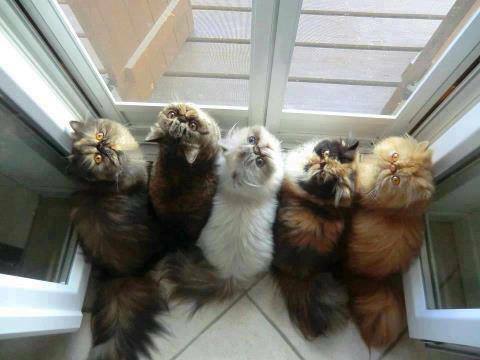 Mmm, I think maybe this lot want go outside…? The other day I posted a great picture of a cat who had a fabulous heart marking on her nose. 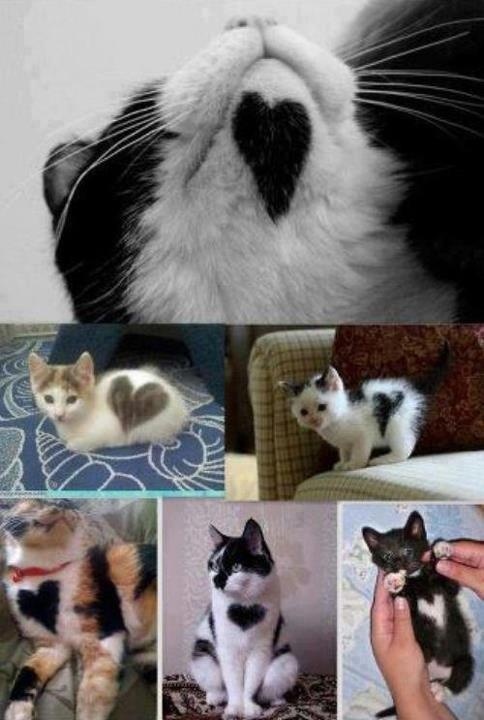 Here’s a great collection of pics with lots of heart markings…..how adorable!! 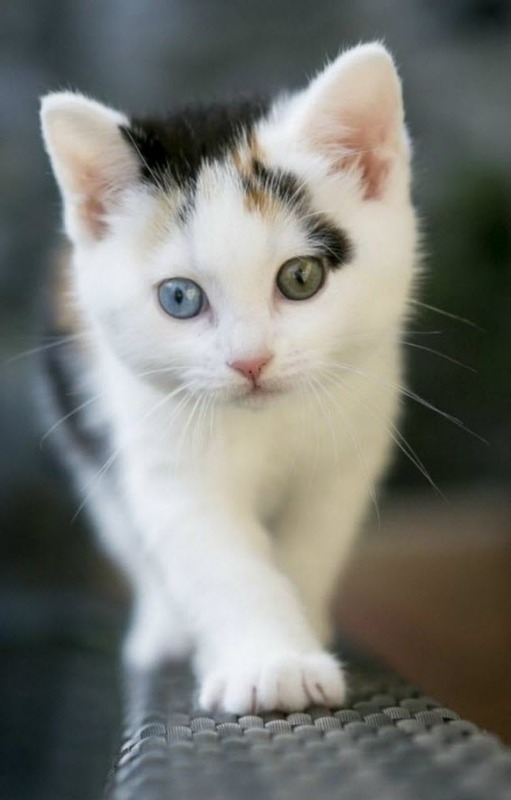 Look at the amazing eyes on this beautiful kitten…..
Oh my! 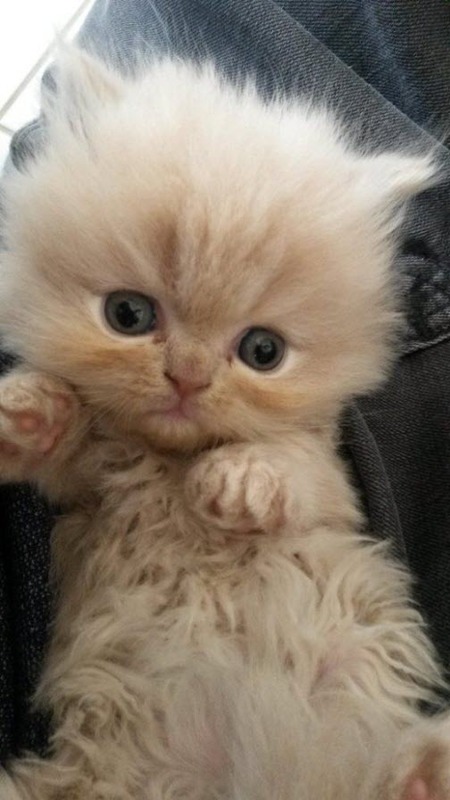 Time for an extremely cute kitten! 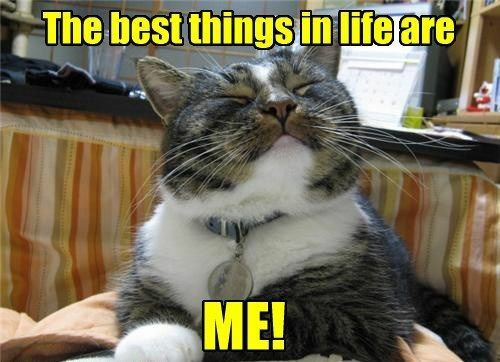 This kitty is a bit full of himself don’t you think?